Dementia Village Introduces Aging With Dignity | Arden Besunder P.C. 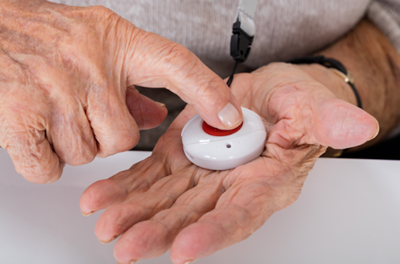 Did you know that one out of three people will suffer from dementia or Alzheimer's disease? Our odds aren't good. Yet in the U.S., we still lack the infrastructure to care for these individuals and allay their fear, sadness and embarrassment as their once-sharp minds falter. Once again, we have to hand it to the Netherlands. The Hogeweyk Care Concept's Dementia Village model allows elderly people with dementia to live in dignity. Since a picture is worth a thousand words, take the time to watch this one-minute video, then read on to the latest U.S. statistics on our aging population. 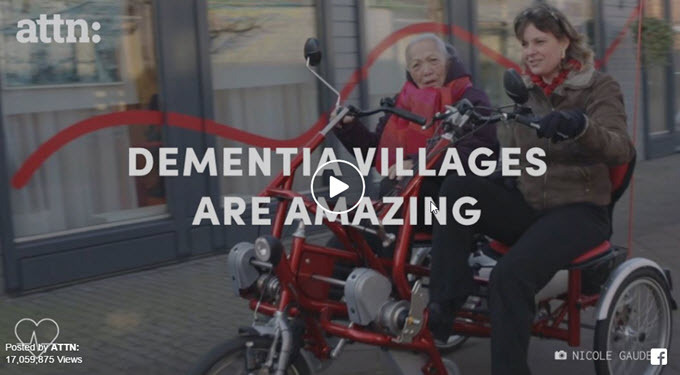 Isn't it time we started thinking of creative solutions to support our elderly, like Dementia Village and Humanitas have modeled in the Netherlands? In a very short time, this will be us. Numbered 46.2 million in 2014 (the latest year for which data is available). Represented 14.5% of the U.S. population, about one in every seven Americans. By 2060, there will be about 98 million older persons, more than twice their number in 2014.